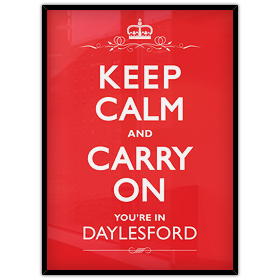 Keep Calm and Carry On was originally a motivational poster produced by the British Government in 1939 before the beginning of the second world war intended to raise the morale of the British people. 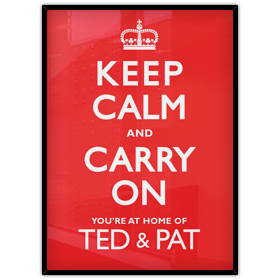 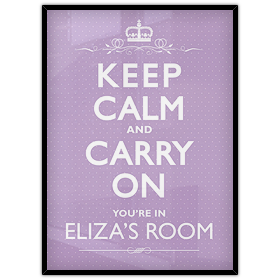 The team at Kisschasey Posters customise and take artistic license to tailor each Keep Calm poster to your personal needs making our vintage inspired Keep Calm and Carry On posters a wonderful addition to any room, home, office or business. 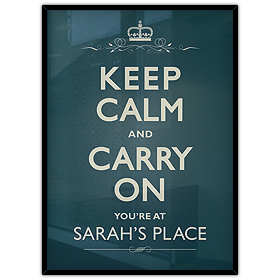 These make for a fun personalised gift. 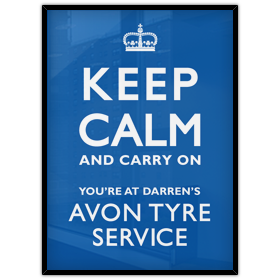 Have fun with these posters by adding any 'carry on' that you wish...Dean certainly carries on when he says let's get personal!